Your dental health starts with healthy, firm gums that protect the foundations of your teeth (the bone surrounding your roots). Regular cleaning two to four times a year at the Clinique Dentaire des Vallées de l’Outaouais and good oral hygiene habits (brushing and silk) are essential for controlling gum disease such as gingivitis and periodontitis. 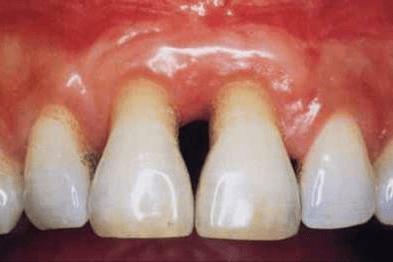 Closed or open curetages are always performed under local anesthesia. At the Clinique Dentaire des Vallées de l’Outaouais, dentists professionally perform anesthesia of the teeth that must be treated or cleaned before starting treatment, which allows a pain-free treatment. 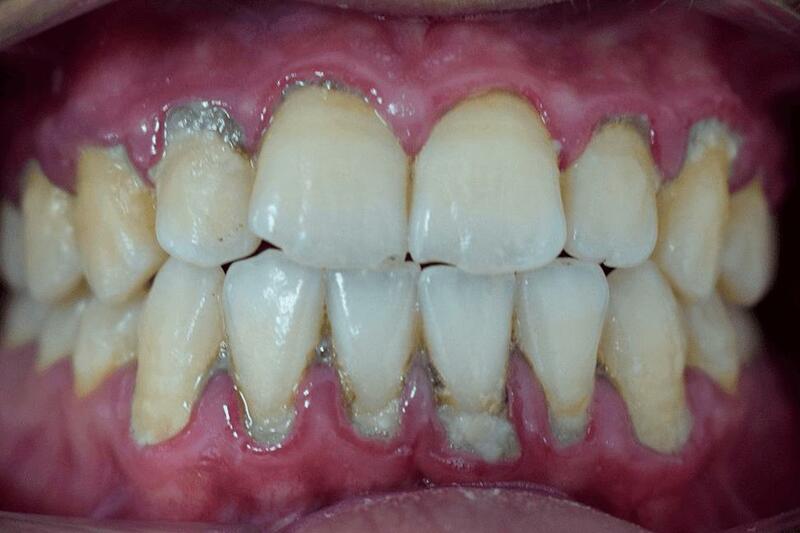 This type of treatment is used for moderate to severe gum disease with gingival swelling, bone loss and furcations. The latter is where the dental roots meet. Curettage is a type of surgical treatment performed by a quality dentist or periodontist. This is done when the bone covering the furcation of a tooth has resorbed, and when there is presence of pocket periodontal. During treatment, the dentist in Hull retracts the gum to cure the tooth, descale the roots and profile a positive architecture of the alveolar bone. This retraction allows the dentist to have a direct view of the roots of the tooth so that he can treat it gently. Then he closes everything with stitches and in some cases, bandages. Sometimes, there is a use of chlorhexidine antibacterial agent to irrigate the gum before closing it. In order to remove tartar and remove necrotic dental cement from the root, periodontal curettes and ultrasound instruments are used. Ultrasound mixed with a water irrigation produces a mechanical phenomenon to dislodge scale and other debris using a principle of high frequency vibration. Larger pieces of tartar and also debris will be removed in this way. The next step is to scratch the root surfaces in the periodontal pockets to make the root smooth and free of any bacterial residue. The curettes used in this treatment are specially trained for this type of work. Each curette has two working ends. The angulation, length, and abrasive facets of these vary with the tooth and tooth surface that needs to be treated. 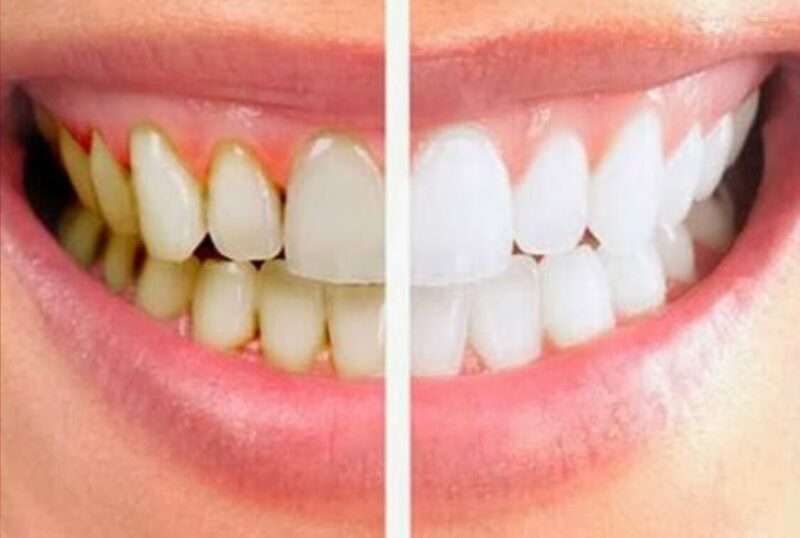 When the roots have become smooth and clean, the treatment will allow the attachment of the periodontium to the gingiva for healing as well as good healing of the attachment. After curettage at the Clinique Dentaire des Vallées de l’Outaouais, the stitches used to close the gums are melting. They will become dry and hard, then fall on their own in 7 – 10 days. Your dentist in Gatineau who uses state-of-the-art equipment will, following surgery, prescribe some medications such as anti-inflammatories or painkillers. You may experience gum sensitivity and bleeding for 24 – 48 hours following the procedure. Following curettage, dentin hypersensitivity to cold is the most noticeable. A good desensitizing toothpaste can possibly quickly relieve this kind of hypersensitivity. You must also know that sustained hygiene is essential. An antiseptic mouthwash containing chlorhexidine may also be prescribed to help heal and heal the gums. Even if a curettage is done, the success of the treatment depends directly on the daily oral hygiene. If the periodontal pockets are cleaned at the Clinique Dentaire des Vallées de l’Outaouais, but the teeth are cleaned by brushing and flossing, the tartar will be relocated to the same places. As a result, it will resume bone destruction. It is therefore essential to brush your teeth at least twice a day as well as to floss your teeth once a day. A follow-up of 2 to 4 times a year that includes a cleaning descaling, as well as an exam is very important. 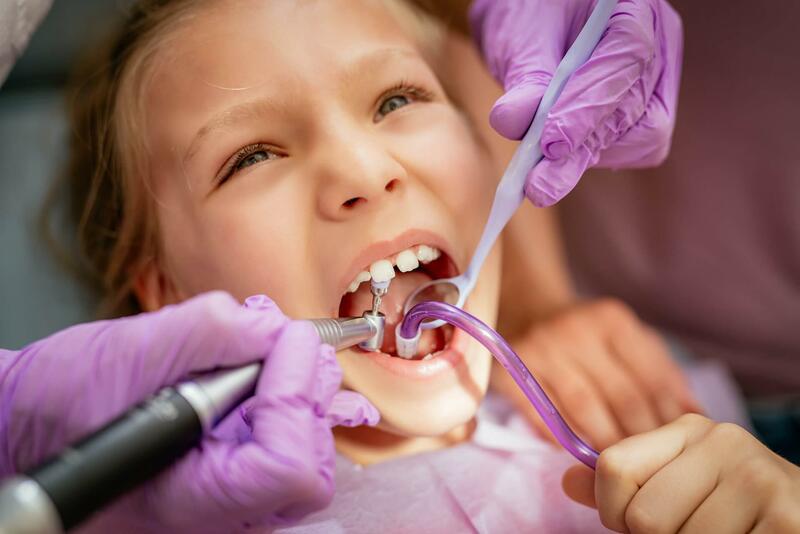 During these follow-ups, the dentists will remove the supragingival calculus before it begins to seep under the gum, thus limiting the risk of recurrence. The bone level will also be checked at each appointment. Then, a periodontal chart will make it possible to follow the improvement, the stability or the recurrence of the parodontie.